Want to step your game up on the mountain? 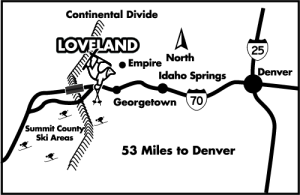 Check out one of Loveland’s special programs and clinics taught by our expert staff. Keep checking back for added dates & times and new programs. (303) 571-5580 x170 – Online reservations are not available for this program. 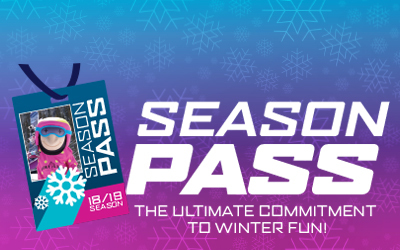 Adults that complete three telemark clinics are eligible to purchase a Season Pass for just $150. 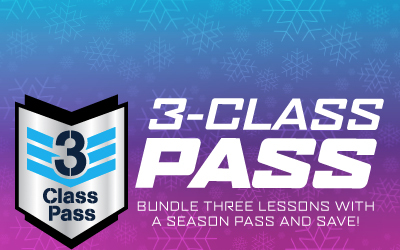 Pre-purchase the three lessons and season pass for $507 and enjoy the pass all season long. Call (303) 571-5580 x170 for details on the Telemark 3-Class Pass. These women only midweek clinics offer intermediate to expert women a great opportunity to ski, telemark, or snowboard with other women in a supportive and engaging environment. Improve your skills and explore the mountain at your own pace with Loveland’s top expert female instructors. We offer two 4-week programs on Thursdays, one in January and one in February. 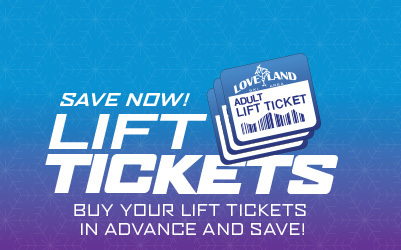 Program includes full-day instruction, lift tickets, discounted lunches and an Adventure Center Demo Day. Purchase both sessions get a free season pass! (303) 571-5580 x170- Online reservations are not available for this program.